Character can be defined as the boundary between Self and Other. When this boundary is diffuse and under-defended the character is psychotic. 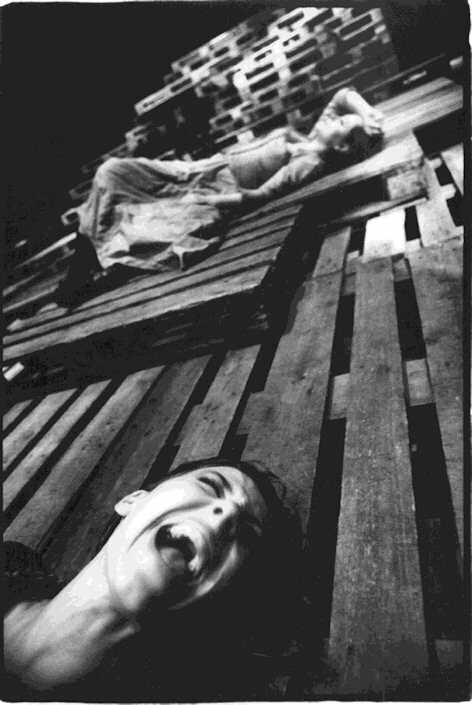 For most of the history of theatre, until the twentieth century, our psychotic problems were treated as tragedy and our neurotic problems as comedy.